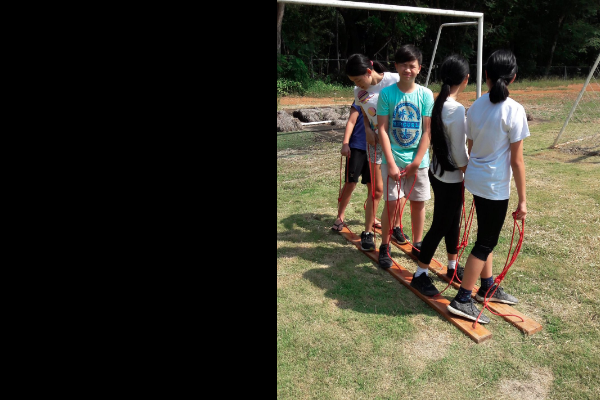 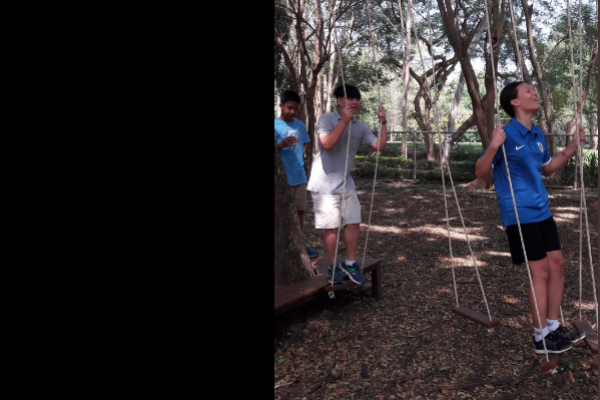 Last week, Year 8 students went to Khao Yai for their annual residential trip. 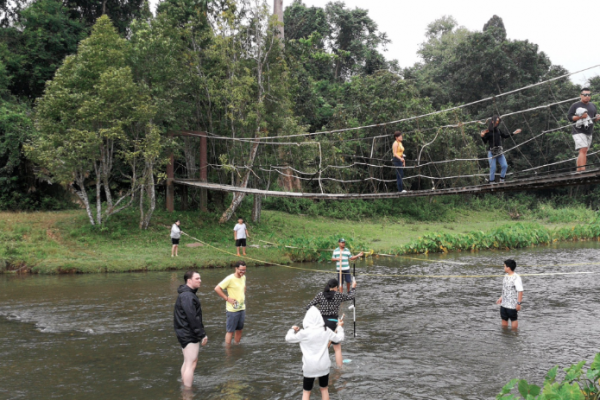 Highlights included trips to Khao Yai National Park, Splashworld, Lamtakhong Dam and Turbines and the Thai Danish Dairy farm. 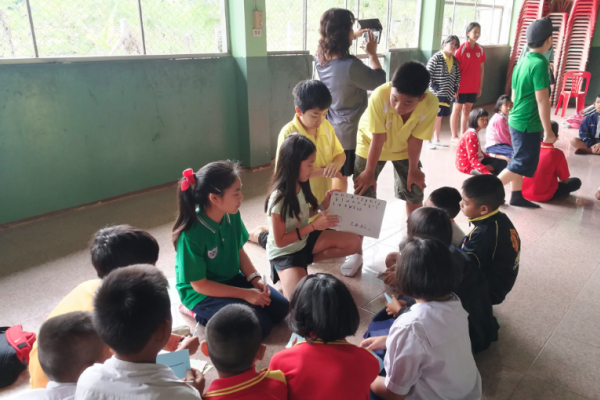 Students also, as part of the school’s ongoing community service program, taught English at Bang Na school in Khao Yai.